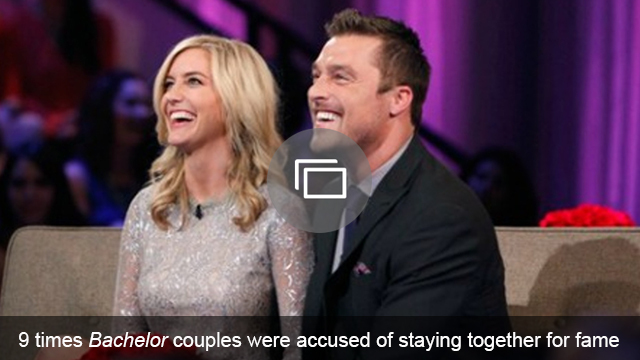 It’s been three months since The Bachelorette aired, and JoJo Fletcher and Jordan Rodgers are still together, but if their love manages to withstand the test of time, then one day, they may resemble something close to their Halloween 2016 costumes. What we’re trying to say is, this year, Fletcher and Rodgers aged about 60 years in one day when they dressed up as elderly people for a Halloween party. The couple made their hair gray (yes, they’re giving each other gray hair already) and their faces were transformed with makeup to give a wrinkled and aged appearance — and they were clearly having a lot of fun acting out their parts. 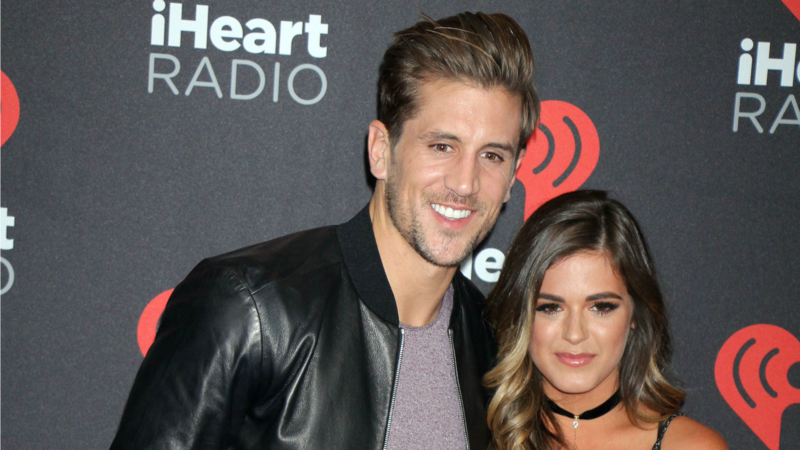 More: JoJo Fletcher & Jordan Rodgers haven’t set a wedding date, but so what? Say what you want about Fletcher and Rodgers as a couple, but there is absolutely no denying that they have a whole lotta fun together. Are you a fan of JoJo Fletcher’s and Jordan Rodgers’ Halloween costumes? Share your thoughts in the comments below.